This guide gives half (1/2) of what it earns to Gold Nanoparticle Cancer Research through the Angel of Healing Cancer Research fund. The Free-Bullion-Investment-Guide currently earns most of funds through Affiliate Marketing, scroll down to see a complete list of all of this guide's affiliates. Note: Please read the "Legal Notice" at the bottom of this page. 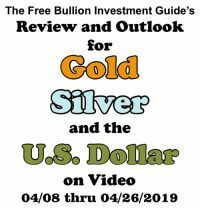 The affiliates and advertisers who appear on the guide, may or may not in any way support or endorse the Free Bullion Investment Guide or its missions. Furthermore, the commissions and fees we accept from any affiliates or advertisers do not influence the information found on this site. 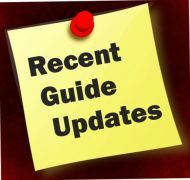 The guide strives to give clear, factual, unbiased information and news. This guide has been giving to cancer research and or individuals fighting the disease since March 2012. Since its first donation, this guide has given at least half of its earnings to help this form of cancer research or help those who are suffering from cancer, you can see a spreadsheet of its donations here. This guide receives it earnings through affiliate commissions, donations, or through advertising. As you scroll down this page you'll see a Review of each Affiliate associated with this guide. Included in each Affiliate review is the Amount this Guide Donates with every commission it receives. This guide only receives a commission if you click through a link/banner ad on this guide and purchase an item from the affiliate. 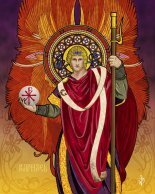 The cookies on your computer must be enabled for this guide to receive a commission. If you'd like to give a Donation, you can either follow go to this guide's Donation page or at the top right of every page of this guide you will find a link where you can make a donation. In addition, Donations are automatically categorized as anonymous, unless the donor wishes to be made known through a written request, requests can be made with the donation or by contacting me at the email address below. When you are on the this website (Free Bullion Investment Guide) and click on one of its affiliated merchant's links, no personal information is transferred. This 'code' tells this guide's affiliated merchant that the Free-Bullion-Investment-Guide sent them the link. No personal information is transferred or obtained in this process. The only time any personal information is shared, with the merchant, is when or if you choose to purchase from the merchant. Your personal information is between you and the merchant, only. The only information the guide is provided is the date and time a purchase was made, plus what link sent you to the merchant and what page on the guide your link originated from. Only after a purchase is made, does the guide receive a commission. Note: the cookies on your computer must be enabled for the Free Bullion Investment Guide to receive a commission. 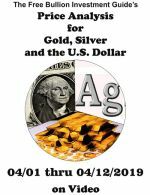 The Free Bullion Investment Guide will donate at least 50% of the gross revenues it receives from our Affiliates, and other sources, to Gold Nanoparticle Cancer Research through the Angel of Healing Cancer Research Fund. These two columns represent the commission amount, from each sale, that is donated to Gold Nanoparticle Cancer Research. A monthly ledger page keeps tab of the amount donated every month and you can find this on the Ledger page. 'Click' the Category, Merchant Name or scroll down the page to see the affiliate merchants of this guide. 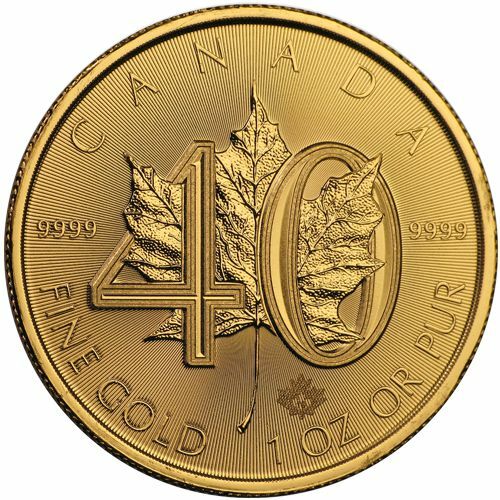 Buy Gold And Silver Coins.com's goal is to be the kind of dealer we've always wanted to trade with: to be in stock, ship fast, be fair & reasonable, and operate honestly and efficiently. BGASC is one of the largest coin and bullion dealers in the United States. They are an Official PCGS Dealer, member of the Certified Coin Exchange (CCE), an NGC Collector's Society Member, and a Bulk Purchaser of United States Mint non-bullion coins. Every single package they ship is sent fully privately insured for its time in transit. Customers all across the country have quickly come to recognize BGASC as one of the largest, fastest, most trusted online precious metals suppliers in the U.S.
At Bullion Exchanges we have a wide variety of products including but not limited to, metals that range from the ever popular gold and silver to the newly emerging platinum and palladium. Bullion Exchanges offer a wide selection of products appealing to 1st time buyers and the seasoned collectors. Cold Storage Coins combine physical investment-grade silver, copper & gold, rounds and cryptocurrency wallets. Cold Storage Coins feature a unique wallet ID and laser-etched private key, concealed beneath the industry’s best tamper-evident holographic film. Intrinsically valuable and inherently secure, Cold Storage Coins are the easiest way to own cryptocurrencies. 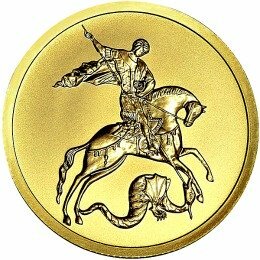 GMRgold is a leading precious metals investment firm specializing in rare and exceptional bars, rounds, coins and other forms of bullion. They are dedicated to ethical business practices in guiding their clients towards long-term financial security. GMRgold's corporate headquarters is in The Woodlands, Texas. 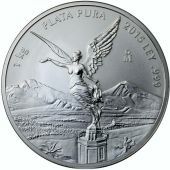 Golden Eagle Coins specializes in a wide variety bullion products. Our large inventory caters to both the bullion investor as well as the collector. 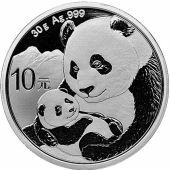 They offer all sizes of Gold, Silver, Platinum and Palladium Bullion Coins, Rounds & Bars. Their quotes come directly from the commodities exchange and are updated in real-time. Stefan Gleason founded Money Metals Exchange in 2010 in direct response to the abusive methods of national advertisers of “rare,” collectible, and numismatic coins who mark up their coins to 50%, 100%, or even higher above their actual melt value. Money Metals believes the average investor should never purchase precious metals that are not priced at or near their actual melt value. SD Bullion is part of the Silver Doctor's network. Founded by two doctors with one dream; Educating the masses in the value of hard assets and preparation. SD Bullion is one of the most trusted, lowest cost online retailer of precious metals bullion. All Commissions from SilverGoldBull are totaled in Canadian Dollars. All Commissions from Sprott Money are paid in Canadian Dollars. Established in February 2008, Sprott Money Ltd. is a leading precious metals wholesale, institutional and retail dealer selling gold, silver and platinum bars, coins and wafers online and over the phone. Since their inception, they have strived to give superior customer service, providing our clients with only the highest quality bullion products, in addition to delivering them discreetly and on time. Sprott Money Ltd. is a privately held company owned and operated by Eric Sprott. The Perth Mint is Australia's Premier Bullion Mint. It refines all Australian bullion and mints a wide variety of gold, silver and platinum coins and bullion bars for investors around the world. The Perth Mint refines and manufactures Australia's famous gold and silver bullion coins including the Gold Kangaroo, Silver Lunar Series and the Platinum Platypus. The Guide receives commissions for 2-YEARS from the day you open an account with the BullionVault. The short video below tells you about Bullion Vault and What they do. The Guide DOES NOT receive any commissions, on deposited Money. The Free-Bullion-Investment-Guide.com - ONLY Receives commissions from bullion items and services you purchase from these affiliates. Their storage program gives clients the ability to store their precious metals in multiple storage facilities located in Canada, the United States and internationally. They also recently launched IRA precious metals accounts for our U.S. clients. 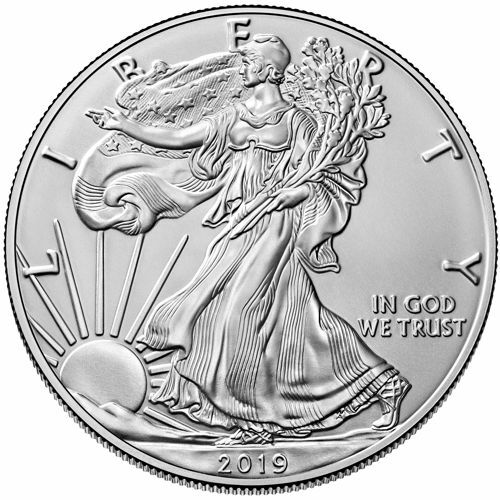 CoinSupplyExpress.com is your source for all your coin collecting needs, including state quarter maps, coin albums, coin storage, and much more! 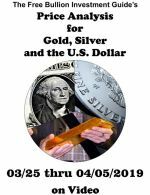 ShopNumisMaster.com brings you the best books, information, and tips for coin and paper money collectors. They are dedicated to offering you the best products and services for your coin & paper money collecting needs. 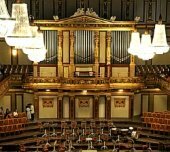 GovernmentAuctions.org® shows you a vast multitude of upcoming and current sources where you can profit, or otherwise get great deals at Government & Police Auctions. These include Federal, State and Local auctions of every type of Seized, Surplus and Abandoned property you can think of. And the Federal, State, and Local Governments and Police in the U.S. and Canada are generally willing to sell it all for whatever they can get. By becoming a purchaser at these auctions, you can save money when you buy the house, car, or boat of your dreams, or a multitude of other items suited to your personal or business needs. At Apples of Gold, you will find prices that are approx. 30-40% below traditional retail for silver or gold jewelry, gemstone rings, wedding bands, and diamond rings. With our unwavering commitment to value-based pricing, we believe ApplesofGold.com will be the first place you check, when shopping for jewelry online. Apples of Gold Jewelry is also proud of the fact that most of our jewelry is either made or assembled in the U.S.A. (we only purchase from with American suppliers). Of course, our gems and diamonds are mined across the globe, but our gemstones and diamonds are all set locally and the precious metals are manufactured in the U.S.A. by local, American craftsman. Coupled with our Christian values, personal and professional customer service and breathtaking fine quality jewelry, we hope you will become a loyal customer for life! ApplesofGoldstands behind its jewelry with a 100% Satisfaction Guarantee and an extended 45 Day Return Policy. Free shipping is also included with every order in the U.S. (international shipping is also available). With inspiration coming from around the globe, the romance of giving jewelry has never been stronger. It is with passion and an eye focused on even the slightest details that the Gabriel & Co. line has been developed and continues to grow. Gabriel & Co. takes to heart the significance of each piece added to a woman’s collection. Discover heirloom jewelry as it was intended to be; perfect for each occasion and all of life’s milestones. Armor Concepts offers affordable door security solutions that are easy to install. Their products are reliable for protecting homes, rentals, & renovation properties from intruders. They offer you a choice of solutions because we know that all customers have different budgets, skill levels and security requirements. They don't try to sell you a product, they simply give you the options and allow you to choose what works best for you. 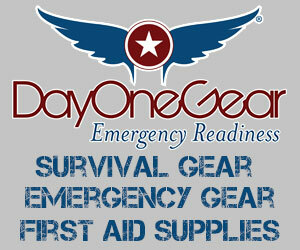 DayOne Gear is dedicated to supplying you with quality Survival, Emergency, First Aid and Preparedness products at the lowest price possible. They provide Survival Kits, Emergency Gear, Long Term Food Storage, Solar Power Kits, Individual Survival Items, Preparedness and First Aid Products. DayOne Gear is family owned and operated in Forest Park, IL. Guardline is the leader in wireless driveway alarms and other dependable home innovations that help keep you safe. In 2011, Guardline began manufacturing their products. The owners had many years of experience in the outdoor motion alert space, and they felt they could build better versions. After two years of painstaking work into the development of their own motion alert system it became an immediate success after launch, becoming one of the most reputable and sought after driveway alarm/motion alerts on the market. GunSafes.com, America’s leading online store is widely recognized for offering best-in-class security products to their customers. They stock a huge range of pistols and hand gun safes, long rifle gun safes, wall safes, vehicle safes, vaulted doors, fireproof gun safes, tactical gun safes, home safes, office safes, deposit safes and many others to meet the varied needs of our customers. Top brands include Liberty Safes, Browning Gun Safes, Rhino/Bighorn safes, Fort Knox, Winchester, Stack-On, AMSEC, and many more. In 2008, My Patriot Supply was born with a passion for helping Americans achieve independence through preparedness and self-reliance. They believe that true patriotism is not the expectation that others will care for your needs but that freedom comes from attaining a certain level of self-reliance. Squatty Potty was founded by Bobby Edwards and his mother Judy Edwards and is based in Saint George, Utah. In July 2011, the mother-son duo designed a prototype, a wooden stool to give to friends as Christmas gifts. Receiving positive reactions, they decided to package and market the item. Debuting in 2012, the Squatty Potty generated approximately $1 million in annual sales in its first year, and $2.7 million in its second year. With Appy Pie, there is no need to install or download anything, you can just drag & drop app pages to create your mobile app online. LinkConnector is one of the fastest growing Performance Marketing Networks today; they provide progressive solutions for merchants and affiliates. 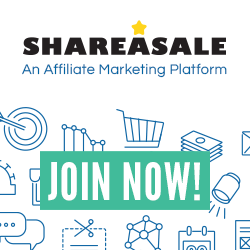 Share-A-Sale has been in business for 18 years, exclusively as an Affiliate Marketing Network. Their technology receives accolades for speed, efficiency, and accuracy – and our reputation as a fair and honest business is well known within the industry. Their objective is to provide customers with an advanced Affiliate Marketing platform. 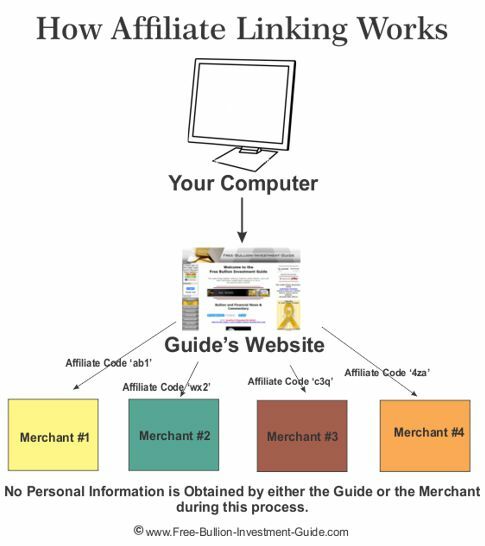 This service helps the guide offers services and products from many different merchants, any advertisement that is not associated with one of the merchants above is a skimlinks affiliate advertisement. 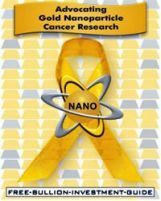 The affiliates viewed on the Free Bullion Investment Guide.com do not endorse or support its efforts to bring awareness to Gold Nano-Particle Cancer Research, nor do they endorse or support those individuals and or families who are battling cancer that the guide chooses to sponsor. The Free Bullion Investment Guide assumes no liability for products or services purchased from third-party websites (affiliates) or sponsor ads (advertisers). Please make sure you read the terms and conditions of any product you purchase. In addition, the content on the affiliate pages are independent of any sponsorship or affiliate relationship. The advertisers / sponsors listed above are made completely aware of our pledge to support Cancer Patients and to bring Awareness to Gold Nano-Particle Cancer Research before any agreement is made between the parties involved. If you choose to make a purchase from one or more of the Free Bullion Investment Guide's Affiliates or Advertisers, your information is completely confidential. Your personal information is only shared between you and the entity (affiliate or advertiser) from which you make your purchases. The Owner of the Free Bullion Investment Guide cannot in anyway gain access to this information.